The adage that we’re stronger together couldn’t be more true than within health care. With increasing pressures on resources, mutual support together with sharing of knowledge and experience is more critical than ever. There’s no denying that technology has a crucial role to play in this, and that’s where Project Echo comes in. Harnessing video-conferencing technology and structures, this exciting project is breaking down some of the traditional barriers and ‘expert to non-expert’ teaching hierarchies by creating networks of shared learning so that more people benefit. Importantly, it recognises that in many ways we are all both learners and teachers. 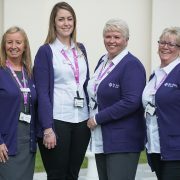 For example, in a care home the health care assistant is often more of an expert on a particular patient than the palliative care expert based miles away. 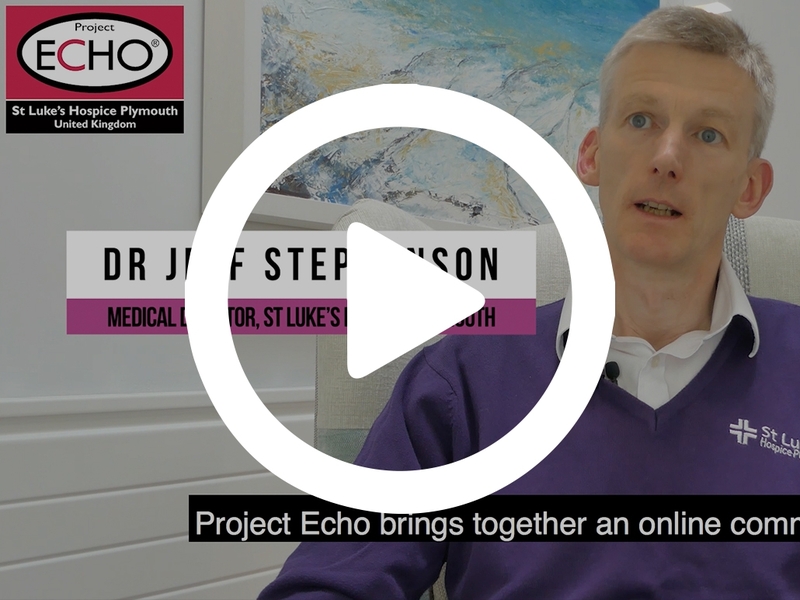 Dr Jeff Stephenson, Medical Director at St Luke’s, said: “Project Echo is an innovative new concept, creating a learning and mentoring network that enables non-experts to develop more confidence in looking after patients where they are. Where it originated in the US state of New Mexico, Project Echo is already making a big difference in improving patient care. Its founder, a professor of hepatology in a teaching hospital, came up with the idea when considering ways to address the challenge of thousands of people from across the state needing his care versus the limited time he had available to treat them. With many dying unnecessarily from Hepatitis C – a curable liver disease – there was a real urgency to his quest. 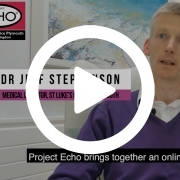 And so Project Echo was born as a way of using technology to disseminate his specialist knowledge to hundreds of local family practitioners so that they could then give patients the expert care required. 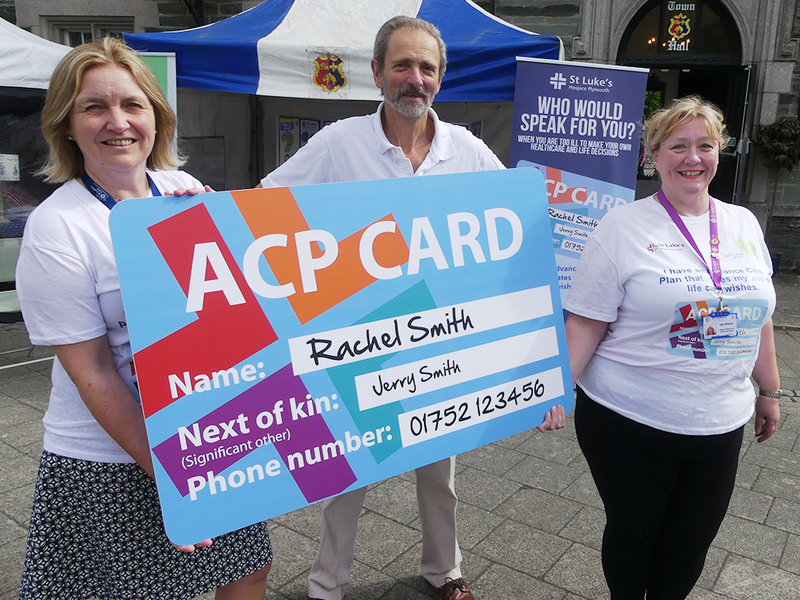 Over time, with thousands of patients being treated close to home the professor’s waiting list fell dramatically to just two weeks. This illustrates the huge positive impact just one specialist can make on the lives of many through sharing their expertise via the network facilitated by Project Echo. 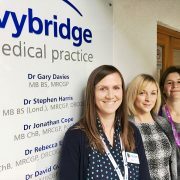 “Obviously, it is impossible for us to see everyone, so Project Echo is about equipping professionals wherever they are to care appropriately for their patients. 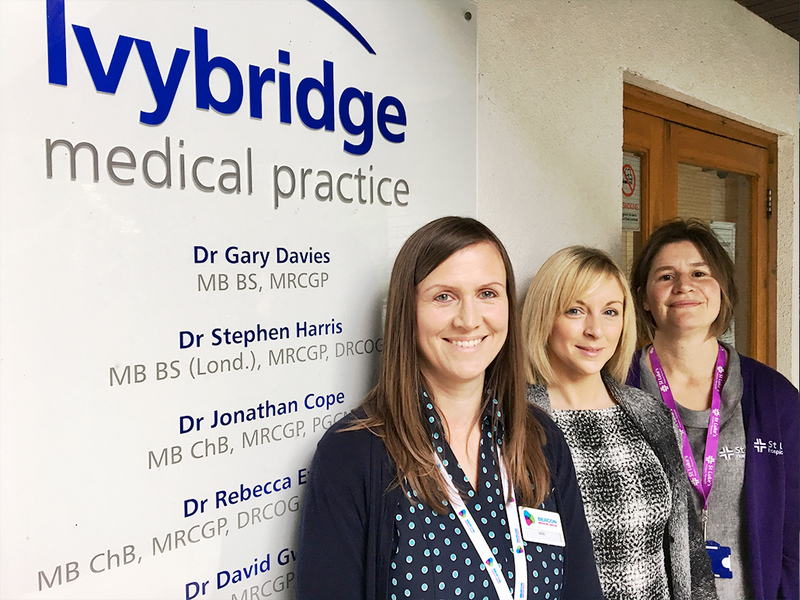 “The aim is for St Luke’s to become a specialist hub, co-ordinating and running Echo meetings and linking up non-experts through a network. 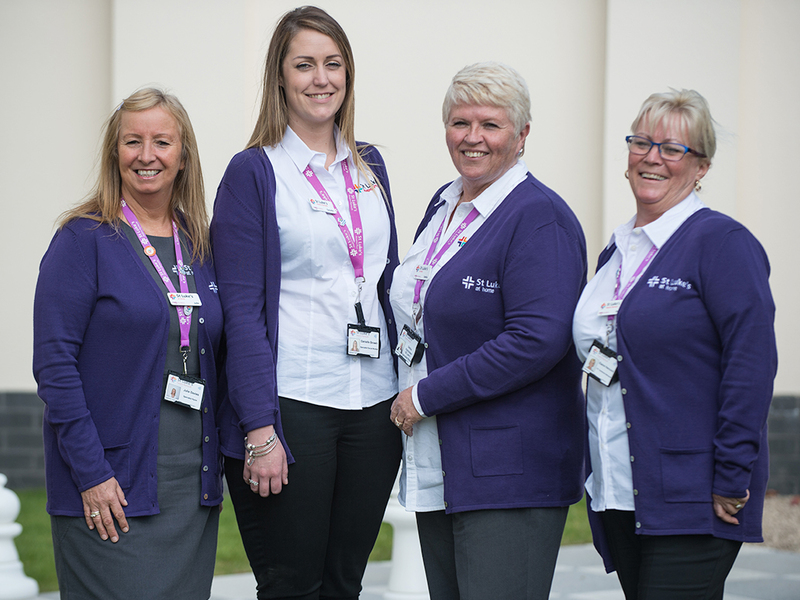 The first network we intend to establish will be with local care homes. We will meet around once a month and link up to as many as want to be engaged. Looking further ahead, Project Echo has exciting potential to bring big benefits in clinical settings. 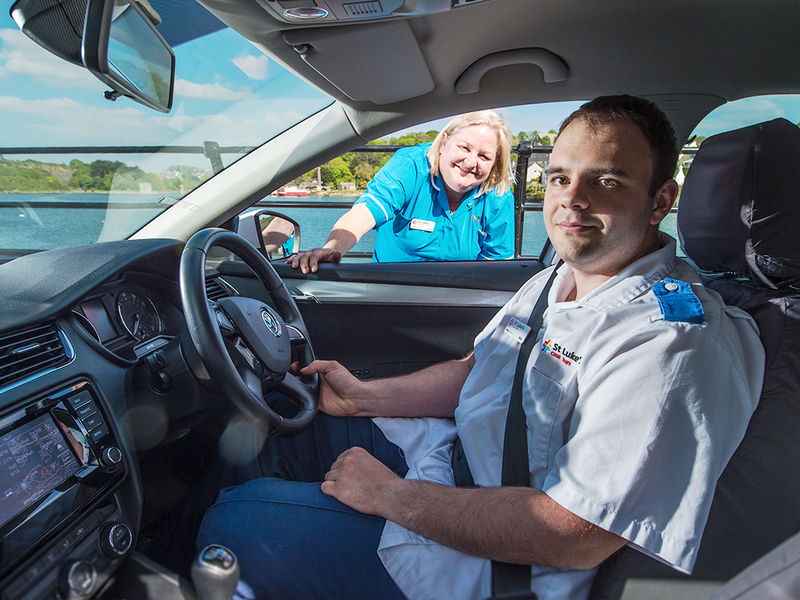 For example, networks around palliative care could include local community hospitals, district nurse teams and GP practices. However, its use needn’t be confined to this area. 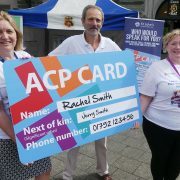 Credit | Robert Wood Johnson Foundation for additional content.